Choosing which DSLR to get is sometimes not an easy decision. There are so many different brands, models, and price range to consider. Also, when manufacturers throw in promotions of a certain combination of products can also lead first-time buyers into getting something that may not be right for them. Let’s go through a quick checklist before purchasing a DSLR. Determine your budget – most people consider a camera includes a lens and a body. However, don’t forget you might also need a suitable memory card for your new camera. You might also need a spare battery as well depends on how often you will have access to your charger and what is your habit of charging batteries. For a DSLR, a single charge usually lasts for hundreds of shots. Read reviews about different DSLR bodies – technology changes and, therefore, stories from a friend who bought a DSLR a couple years ago would probably not be very useful for your current purchase. You have to do some homework for yourself before going into a store. There are lots of camera review websites. Some I read include http://www.dpreview.com, http://www.cameralabs.com, http://www.the-digital-picture.com to name a few. Pick a brand that provides you with options you need – with DSLR, once you picked a brand and started collecting lenses and accessories, you will unlikely to switch to another brand unless there is a very compelling reason to. Switching from one brand to another often means getting all your gear from scratch and it could be very costly. Therefore, it is best to pick a brand that is popular and has a well-established line-up of lenses, flashes and other accessories like remote shutters so that you can get the suitable equipment as your photography experience expands. Choose your DSLR body – remember that this body will not last longer than your toleration of using obsolete technology. These days, manufacturers will update their camera body offerings every 12 to 18 months with more resolution, faster processor, better LCD, friendlier user interface, and even turn a DSLR into a video camera, etc. Also most consumer grade bodies are made with a smaller image sensor. These bodies are sometimes called a cropped body. 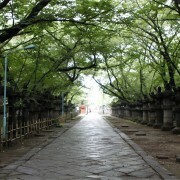 A typically cropped body would have a 1.5 to 2.0 crop factor. (Nikon = 1.5, Canon = 1.6, Olympus and Panasonic = 2.0). So when you mount a lens of 28mm (in a 35mm film format) focal length, the image captured would be about the same as using a 28mm times the crop factor focal length (42mm for Nikon, 44.8mm for Canon and 56mm for Olympus and Panasonic). This means a wide angle lens mounted on the cropped body is no longer as wide as it would be on a regular 35mm film format. 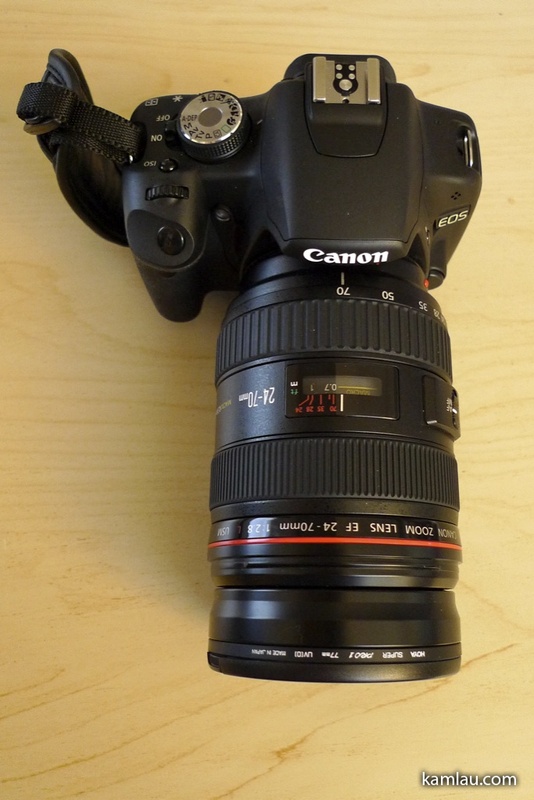 The alternative is to purchase a full frame body like the Canon 5D MkII or the Nikon D700. However, the price tags of these full frame bodies often triple those of the cropped bodies. Decide if you want to get the kit or not – a kit comes with a kit lens. A kit lens is a starter lens that gives beginners a general purpose lens that is not expensive but at the same time the quality may not be very satisfactory for seasoned photographers. If you are not sure how often you will be using your camera, you should probably get the camera with the kit lens. But if you are going to get serious about photography and will definitely start to collect lenses for your different styles of photography, you might as well forget about getting the kit lens. Decide your lens needs – if you are not going to get the kit lens, then you will have to get the body alone and purchase additional lenses to go with your body. You have choices of prime lenses or zoom lenses. Zoom lenses will give you some degree of flexibility with your framing and composition. You can easily zoom into faraway objects to get a more detail photo. 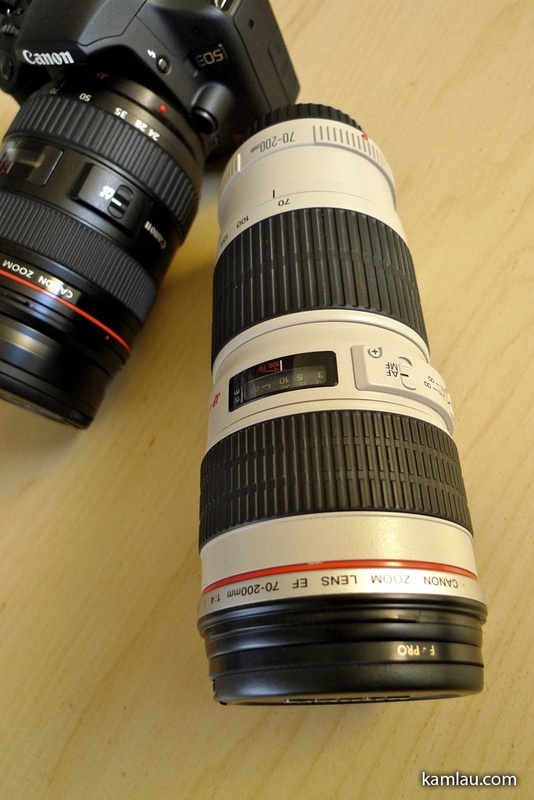 However, most zoom lenses are not perfect in the picture quality in the zoom range. For example, a lot of zoom lenses have more chromatic aberration than prime lenses. Also, zoom lenses are generally bigger and heavier and not all zoom lenses will give you a constant maximum aperture. A typical zoom lens would have a smaller aperture as you zoom in, making the lens essentially “slower” when you zoom, and such might not be suitable for some lighting condition. It is nice to have a few lenses that can let you cover the ultra wide range (16mm) to telephoto range (300mm). Remember, you cannot use a lens designed for a cropped body on a full frame body. The lenses designed for the cropped body has a smaller image circle to fit the smaller surface area of the image sensor. You can read reviews about the lens in the links given above. Don’t forget the accessories – some typical accessories for photographers include UV filter to protect the glass surface and chemical coating of your lens. Don’t be cheap about this as scratching the surface of your lens is more painful than paying for a filter. Brands of filter I recommend is Hoya and B&W. Their threads are more precisely machined and are less likely to jam on your lens. 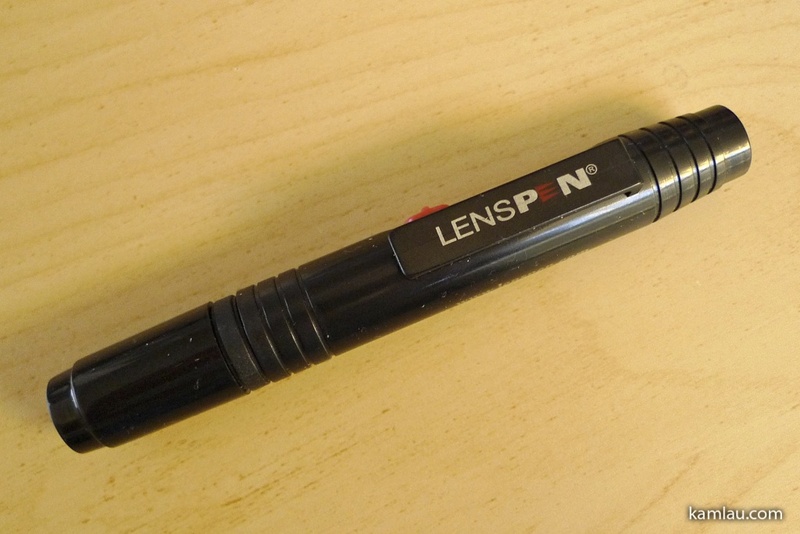 Lens pen is another product I recommend. It is a lens cleaning gadget that is easy to use and is very effective in removing finger prints on your glass surface. 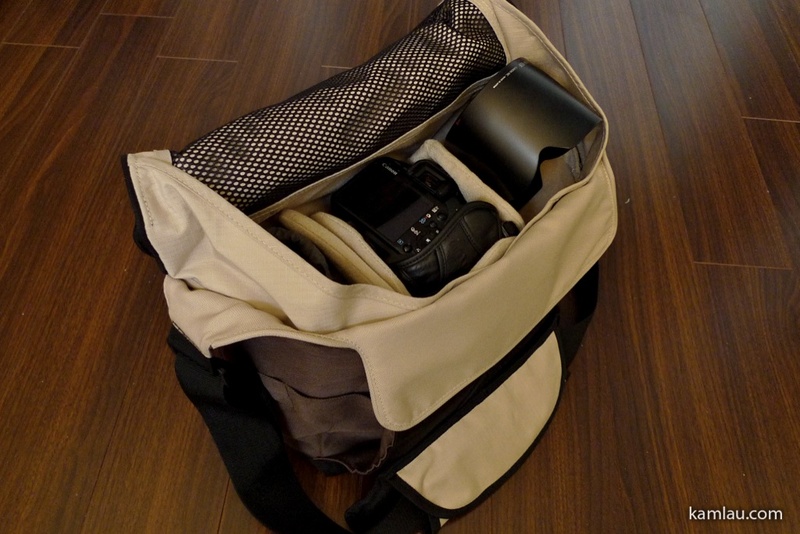 Lastly, don’t forget about a camera bag. Get one that suits your style and has enough room for your equipment. My advice is to start with a small bag as you typically will not take all your equipment with you all the time. Shop around for the best deal for your money – a lot of online stores offer very competitive pricing for DSLRs. It is important to compare the prices and read user feedback of these online vendors. Also, your local camera stores sometimes have discounts that you might be able to take advantage of. Don’t just rush in as your might find the price difference between stores would make you wonder why someone would pay the extra. 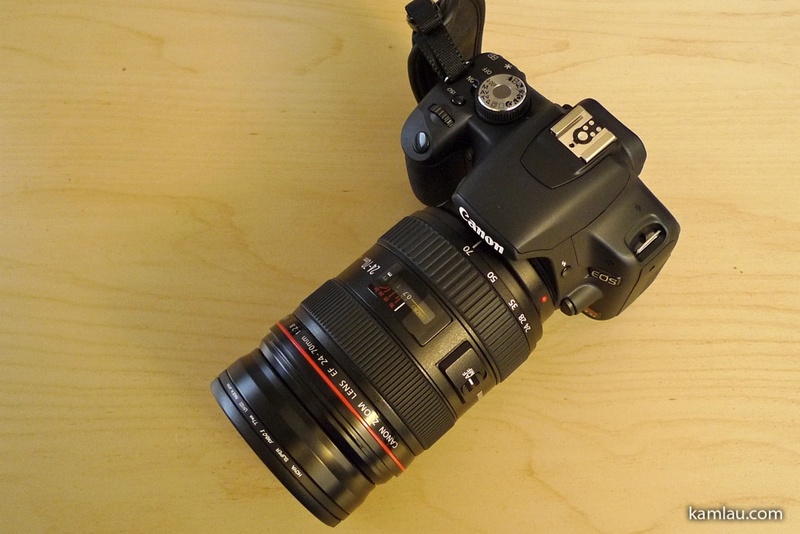 Hope this little checklist will make your first purchase of a DSLR a bit easier. And good luck with your camera purchase. Great post Kam! I too use HOYA filters. It is underestimated how important the quality of the glass between your lens and the world really is. I know of B&W by reputation, but also hear it comes with a significantly heftier price tag! nice post. ^^. my next accessory is probably going to be this super secret spy lens.